In some ways, one could say that chiropractic care is a bit like building a house - certain things have to happen in a particular order for everything to stand strong and work together correctly. If you tried to build your walls before you had a solid foundation, your walls would be weak and eventually may even collapse. If you tried to build your roof before the walls were ready, you would run into the same problem. These concepts apply to your body as well, and chiropractic care addresses many common reasons why people experience pain and other health issues. If something is not right with your body's foundation, then that needs to be addressed before true health can be achieved. With chiropractic care, your body has to go through a particular plan of care in order to repair itself correctly and fully. 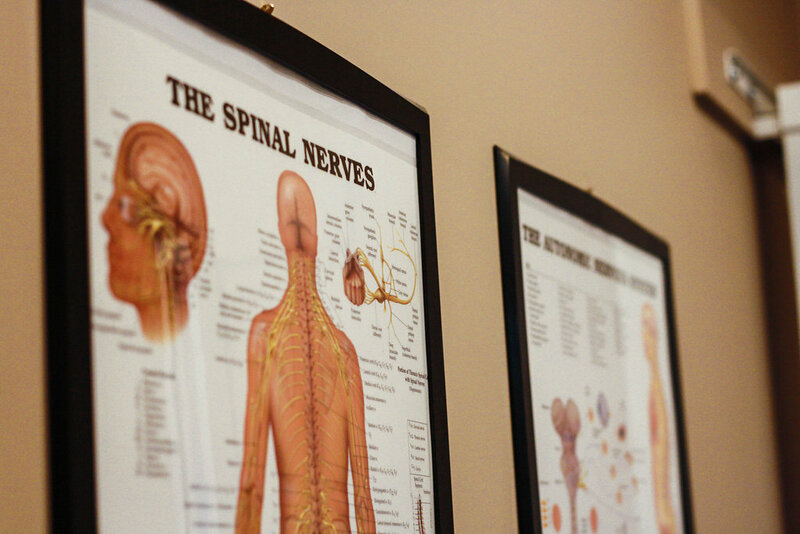 There are three general phases of chiropractic care . . .